We’re launching our call for content: Propose experts, speaker and/or sessions for the upcoming PIRATE Summit here. 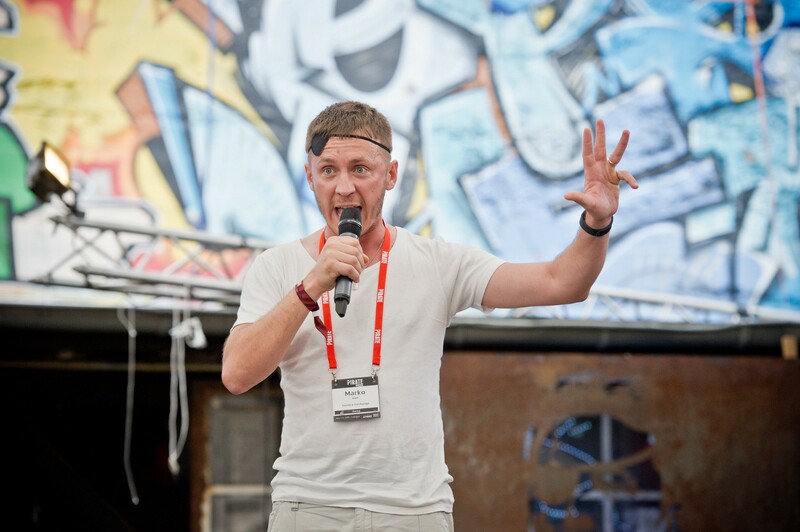 Last month we introduced #intheblack as the overarching theme for PIRATE Summit 2019. We even created a small page at intheblack.xyz for people to show their support for the idea. “Being profitable should be cool and celebrated. We need more founders that are proud of it and talk about it that way. Founders that build businesses on their own terms. 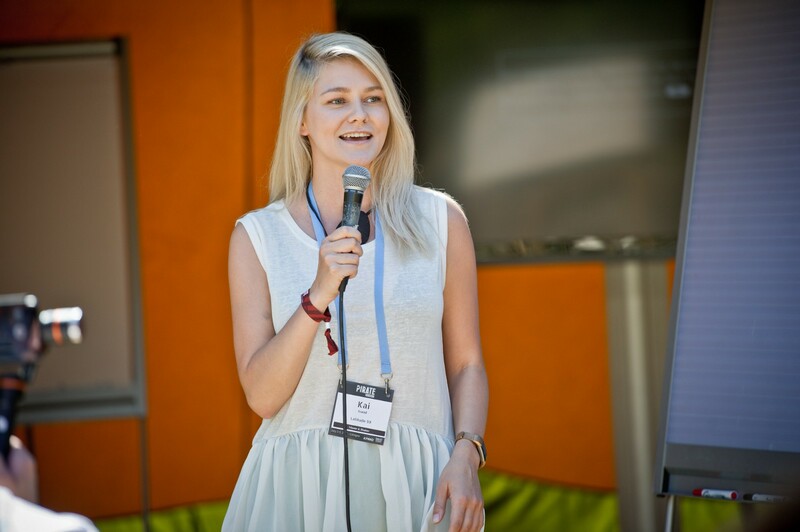 At PIRATE Summit we want to discuss the advantages that building a company #intheblack has. How to get and stay #intheblack. There are scenarios when it doesn’t make sense to be #intheblack early on. Let’s debate them. This is a topic with a broad range of opinions and certainly some polarizing aspects, but this is exactly why we need to talk about it. 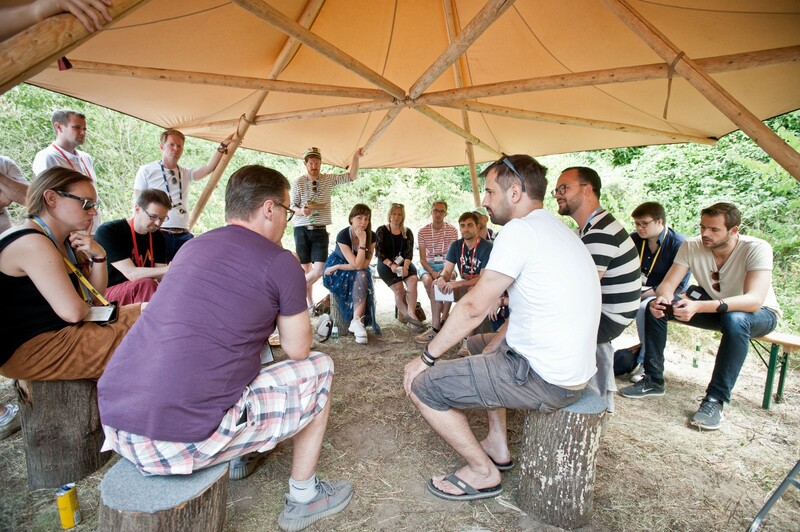 At PIRATE Summit 2019 there will be zero panels, less keynotes and more exchange between peers. Basically we set PIRATE Summit up in the spirit of the wave of unconferences from a decade ago: Every speaker is a participant and every participant is a potential speaker. These are intense, pre-booked and prepared (by 1–2 people) discussion rounds around all kinds of topics. These sessions offer opinion leaders to debate over a certain topic and offer the participants a deep dive into them. Examples: #intheblack vs. Blitzscaling. Expanding internationally. Work-Life balance. Why we should all go cashless. Examples: This could be failures, but might as well be great success stories or insightful learnings. For example giving insights into an acquisition/exit process, a behind the scenes of a funding round, a burn-out, firing/hiring employees, acquiring a big client, your most impactful pivot etc. What we definitely don’t want to hear is a sales pitch of any kind. We’re cutting down heavily on the number of keynotes and fireside chats. If we think it’s exceptionally entertaining and/or inspiring, we do have the possibility to add those to our agenda. Especially for the evening program. Keep this in mind when you refer someone. We are looking for the right people for any of these sessions. We are especially interested in topics that are controversial, experts that are not speaking at every conference and grasping stories that are seldom told. The application forms for the agenda are now live. For the keynote/fireside-chat, you can only refer someone else. For the P2P-formats part you can suggest yourself, too. While not all content needs to have a direct connection to the theme of #intheblack, we’d love to see applications and referrals that do.